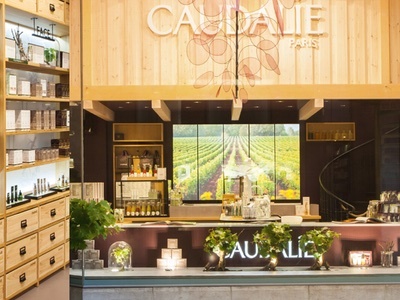 French skin care brand Caudalie has added a new 3-sku collection to its product line-up. Founded by husband and wife duo Bertrand and Mathilde Thomas, the Vinopure range features a Clear Skin Purifying Toner (£18), Blemish Control Infusion Serum (£29) and Skin Perfecting Mattifying Fluid (£25). 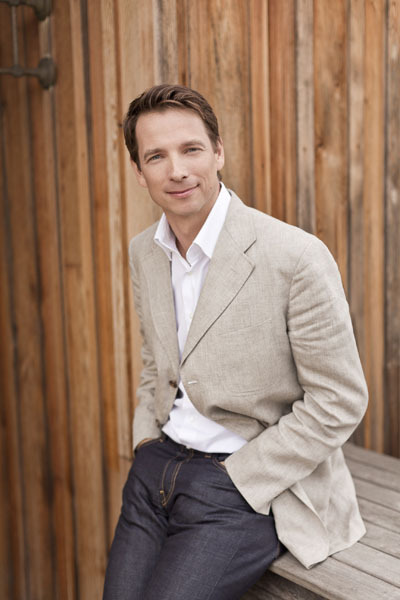 Together, they are designed to correct, balance, moisturise and magnify skin, using a formulation of natural ingredients. 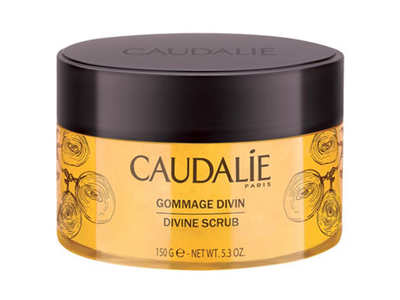 These include grape polyphenols, a blend of essential oils (lavender, lemongrass, geranium, rosemary, lemon balm and peppermint), salicylic acid derived from the Asian plant wintergreen, grape water, silica powder and rose water. 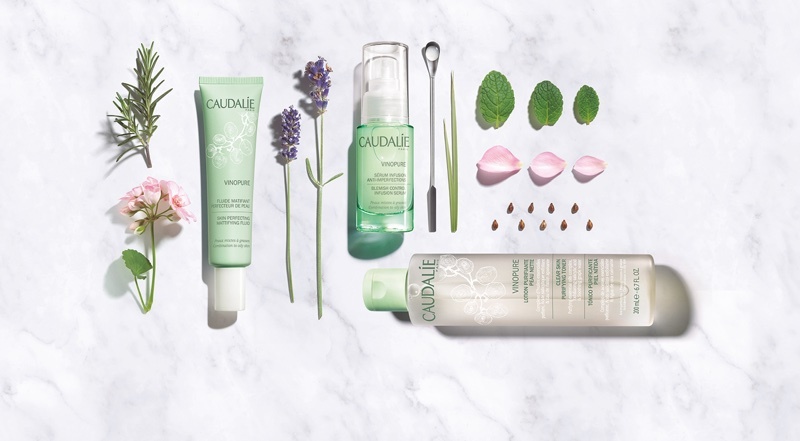 Products are available online now via caudalie.com.